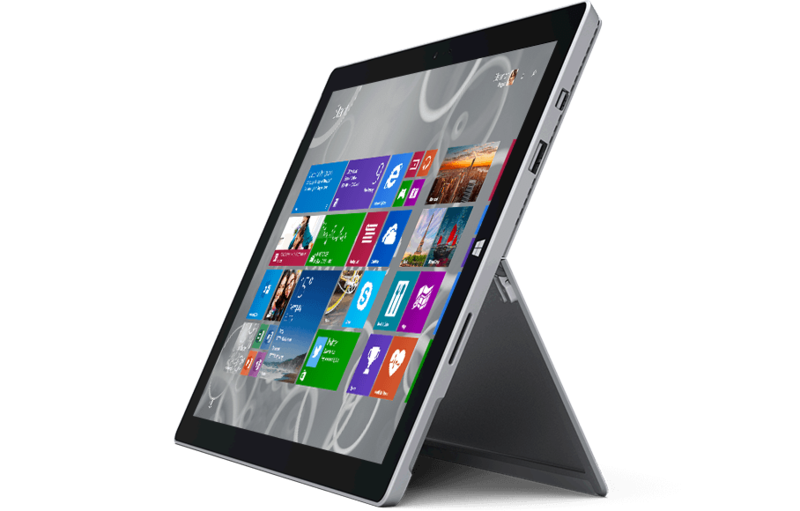 Explore our top ten choices of the best business tablets available. We all know that tablets are fast-becoming an ever-present force for good, which is especially true in the business world. With the amount of increasingly-obsolete hardware being cut down in offices worldwide, the switch to handheld, mobile technology is an entirely welcome one. But with the tablet marketplace bustling, the process of selecting which is best for your business may appear to be quite a daunting task. Here to offer some guidance on the matter, then, is our top 10 picks of the best business tablets available. An obvious choice perhaps, but its many, many capabilities – not to mention its sleek design, user-friendly interface and market ubiquity – make it the perfect companion for business. The recent addition of Microsoft Office on the App Store has strengthened its cause further as a vital aid for business, while an agreement between Apple and IBM has laid the groundwork for the imminent arrival of enterprise software on the device. This Windows tablet is certainly business-friendly. Its 10.1-inch frame is the ideal size when it comes to portability, whilst its design is both classy and professional. Stocked with a number of ports – audio jack, micro HDMI, USB – and an accompanying stylus, its high performance and strong functionality make it a fine choice for business use. 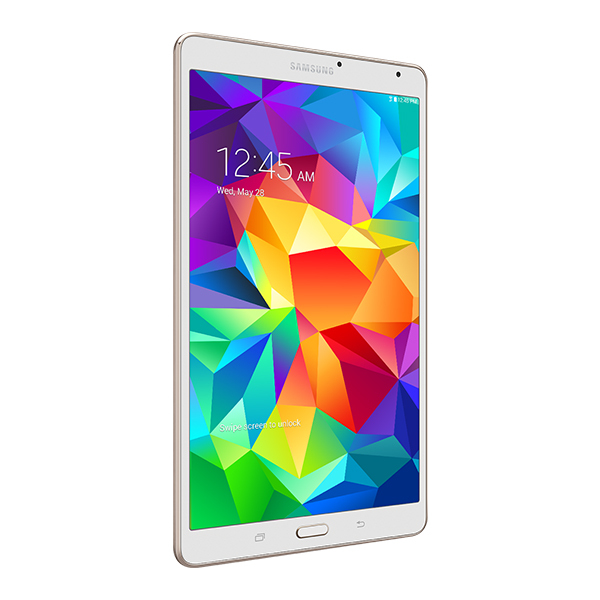 Standing at just 8.4 inches (and with a miniscule depth of 6.6mm), Samsung’s mini version of the Galaxy Tab S is testament to the oft-quoted idiom that size doesn’t matter. Extraordinary measurements aside, the Galaxy Tab S comes equipped with an OS that permits multitasking between apps, secure support for Samsung’s KNOX security suite, and fingerprint scanner – your business is certainly safe with this svelte device. Those who currently use Windows laptops will find the transition to tablets particularly smooth if they invest in a Microsoft Surface Pro 3. Microsoft’s bold assertion that they’ve managed to cram the power of one of their laptops into this tablet is something that’s definitely worth investigating. With its inbuilt Windows 8.1 OS, an impressive keyboard (that doubles up as the tablet’s cover) and 12-inch screen (complete with stylus), the Surface Pro 3 can easily become your new personal computer both in and away from the office. Google’s foray into the high-end tablet market is currently being led by the Nexus 9, and it could very well benefit your business needs. Designed by HTC and running on Android’s 5.0 Lollipop OS (currently the only tablet on the market to be doing so), it’s a fast and smooth tablet experience that offers the kind of professional, reliable service that you’d expect from its enhanced cost. More of a slate than a tablet, this smaller device could be your new method of note-taking and card-reading during those important, business-y presentations that you’re so fond of doing. Extremely portable due to its 6mm thickness, it’s an Android-powered, 8.4-inch, MicroSD slot-carrying option that’ll help you be productive like nobody’s business – once you’ve added a keyboard and stylus, that is. Smaller than its Z2 sibling, the Z3 can ably support app-based solutions that can help your business operate at a speed that’s flexible to you. Its customisable Android software lets the tablet work around you rather than vice versa, whilst its thin, 8.3-inch screen ensures that it won’t take up too much room whilst you’re on the go. Plus, did we mention that it’s waterproof? So now you no longer have to fear the wrath of the errant puddle whilst dashing from coffee shop to meeting room. Another slate in our list, this offering from ASUS comes with a built-in stylus, pressure-sensitive display, and a quad-core processor with 2GB of RAM. Impressive, if you’re looking for a relatively powerful tablet that you can scribble notes and draw graphs on, all whilst running on the recognisable Windows 8 software that you’re most likely already quite familiar with. Arriving last November to rave reviews, Dell’s flagship tablet is lightweight yet powerful – a paradox well worth investing in. Powered by an Intel Core M Broadwell processor, it’s a highly-capable device that earns extra points from its all-day battery life and in-built Dell security suite. Although not the most popular of tablet manufacturers, Dell’s offering may be the perfect fit for your business. Run a business where you’re always on the go, or one that doesn’t exist purely in an office? The sturdy Galaxy Tab Active may be the device for you. 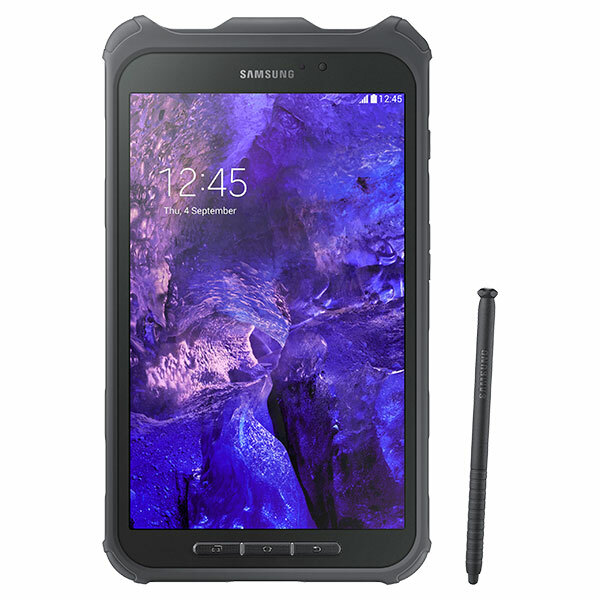 A rugged tablet with water and dust resistance, as well as anti-shock/drop protection, it’s ready-made for your active business needs, whether you work on a building site or at a luxury watersports company. Set to meet both the productive and business demands of your day, it’s an option that could work wonders in the right setting. How much do you know about tablets? Take our quiz!